The bulk of my day was spent getting two listings on the market, so tonight I’m sharing the both of them with you. I’m considering myself exceptionally fortunate, as well as thankful to have two homes listed today that are in highly sought after neighborhoods. Considering how low my office inventory is getting, I’m all the more thankful to have them on board. 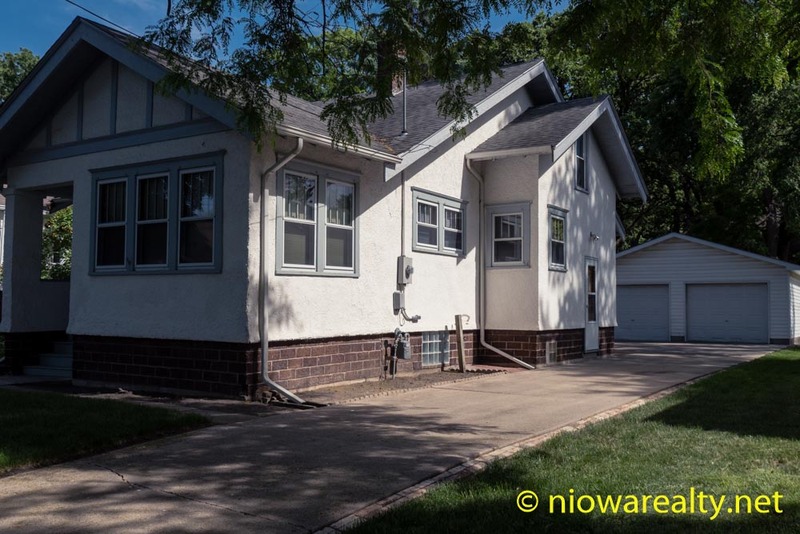 The first listing of the day which is shown above, is located at 821 S. Mississippi Ave. here in Mason City. It’s got all the features nearly every young family with school age children is looking for. Click on the link to view this family-friendly home. 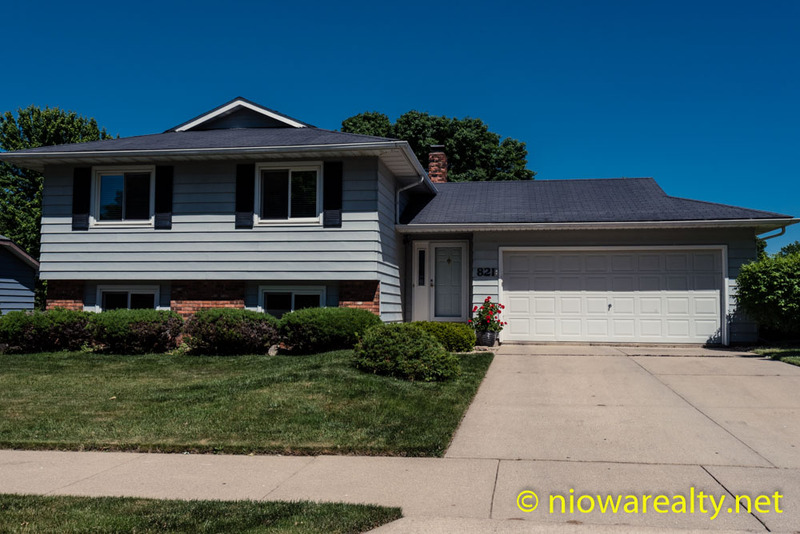 The second listing that was brought on board and pictured above is located at 1033 – 2nd Street NW here in Mason City. Now if you’re looking for a honey of a Craftsman Style, this home will more than please you. One of the most delightful features it offers is a much appreciated and highly sought after circle floor plan. When I walked into the home for the first time, I was “wowed” by its size and room layout. It is located in the ever-popular Forest Park area which is in walking distance to Mercy Medical Center. Click on the link to view this timeless beauty. I’d say my double header day was a productive one and hopeful there are some deserving buyers out there who’ll make these two homes their own.